Harvest the perfect crop, thanks to the combination of the smart design of the press chamber and the Constant Pressure System. This results in perfect bales at a high density and which are perfectly tied. The net reaches over the bale’s edges, so that water and soil do not have a chance to contaminate the crop. Quick maintenance is easy and you can do it yourself. The doors open easily and the knives in the chopping unit can be replaced swiftly. All of the various adaptations can be easily adjusted using the E-Link Control or E-Link pro handset from the tractor seat. Optionally, the machine can also be monitored on the operating terminal of the tractor using the modern ISObus technology. 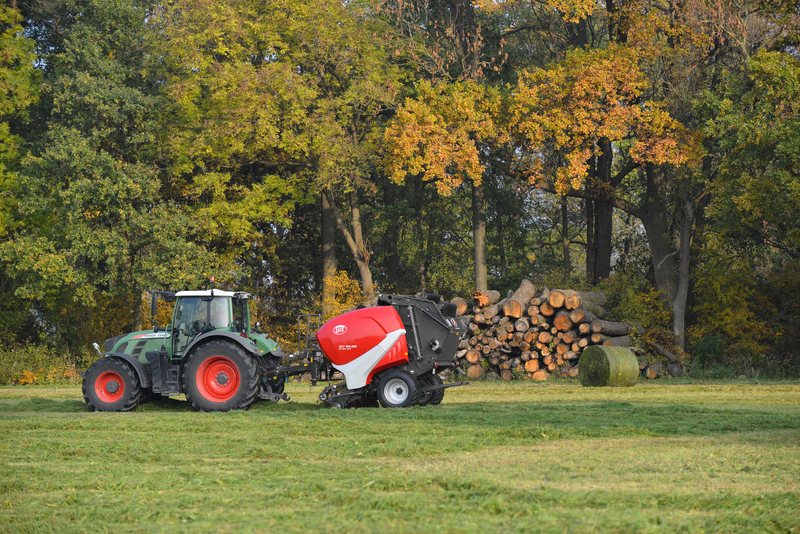 Baling in a tight time frame requires a smooth and large crop throughput. Avoiding and resolving blockages, if they occur, is easy with the unique Hydroflexcontrol system. The two-step system makes use of its ‘flex’ element to reduce the risk of blockages. The ‘hydro’ element enables the rear of the feed table floor to be lowered in the event of a blockage. This can be done quickly and easily from the tractor seat. Regardless of crop, field or weather conditions, there is a Welger RP to suit your specific needs. The basic models can be extended with several options, offering a bale diameter varying from 90 centimeters up to 160 centimeters. Maximum flexibility for the best results. Good and consistent compacting speeds up the start of the crop fermentation process. This is how you retain the crops’ essential nutrients for the best-quality feed. 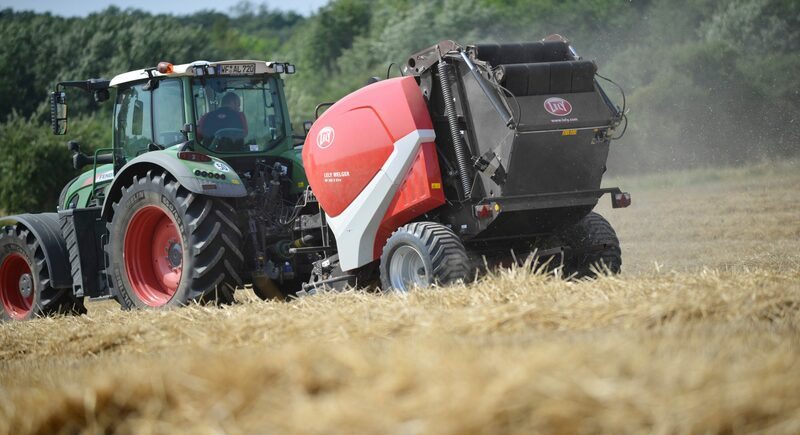 Our balers offer both the best compacting and the highest pick-up capacity. For good-quality feed.